The Baby Otter Scholarship and Education Fund is a non-profit organization focused on teaching special needs, underprivileged children and foster care children. We are a “do good feel good” service oriented business saving children and adults from drowning by teaching them our proprietary STATE and NATIONALLY CERTIFIED “Turn Kick Reach,® FIVE day private program. 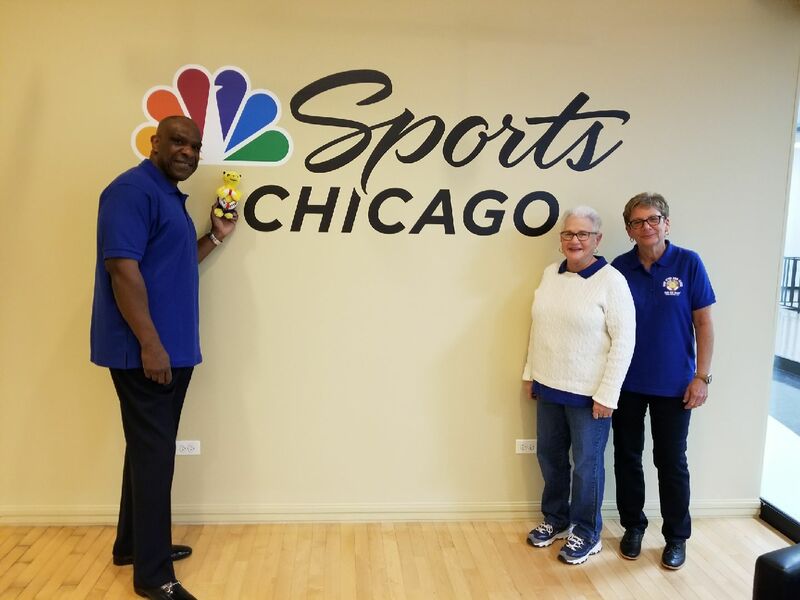 Baseball’s Hall of Famer, Andre Dawson, “The Hawk”, is the national spokesperson and a graduate of the Baby Otter Andre Dawson Aquatics Center. Andre found Baby Otter attending a make a wish fundraising event. He mentioned as a child he experienced a trauma so consequently he was not comfortable swimming. 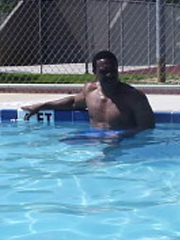 Andre decided it was time to conquer his fear by taking our adult swim classes. During Andre’s lessons he was watching all of the babies, toddlers, and our special needs children learning to swim. He was amazed seeing the transformation during the five day program. Andre is not a paid spokesperson and spends much of his time volunteering at events and donating time to our school. His passion as it is ours is to make sure that every child is privy to all of our programs. Andre enjoys making appearances at the pool to play and swim with the kids.